Arise Little Man, the Book Launch is Here! Arise Little Man, Your Momentum is Here! To get started, discover why i decided to write this short but mission-driven book. 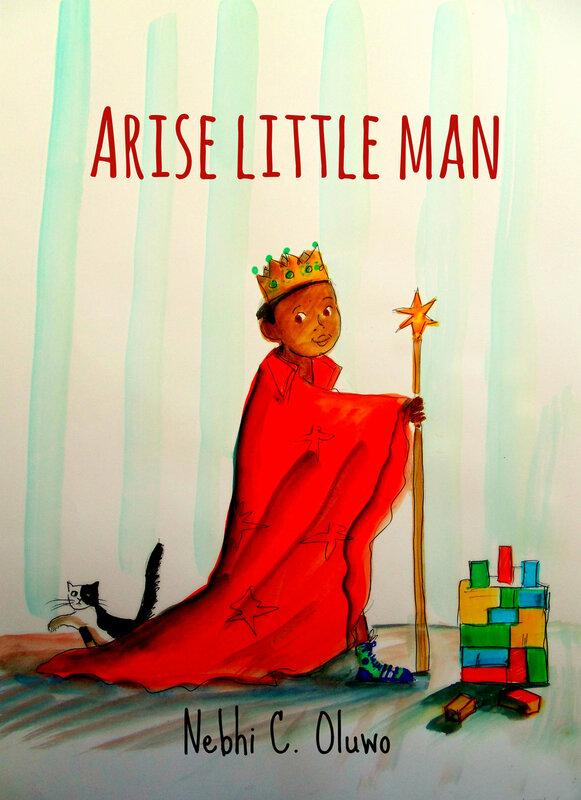 Arise Little Man is a children's book written and illustrated to empower little boys to grow into young men who stand in their truth, live like kings, and embody love, empathy and compassion for one another and the world around them. Enjoy this fantastic short story told by a little boy named Detto, who wants to help boys just like him all over the world build positive affirmation, hope, self-esteem, and love. Stay in touch and keep up with news, updates, promos, and more.